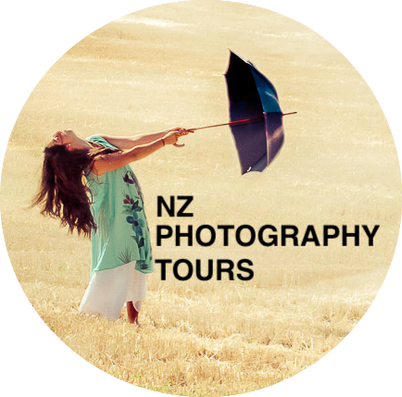 A workshop can be booked by writing to Robert@nzphotographytours.com Please include name, workshop, date and contact details in your message. This voucher needs to be redeemed by 31 October, 2019 and only for a Street workshop, which shows availability at time of booking. Transport to Auckland venue not included. ​Can't be exchanged for a monatory value. Workshop detail will be provided about 1 week beforehand. Terms & Conditions are assumed to have been read prior to the workshop.